A large Grade I listed, Georgian house built in the 18th-century renovated to delicately incorporate 21st century technology. This technology includes provision for audio and TV’s in certain areas. 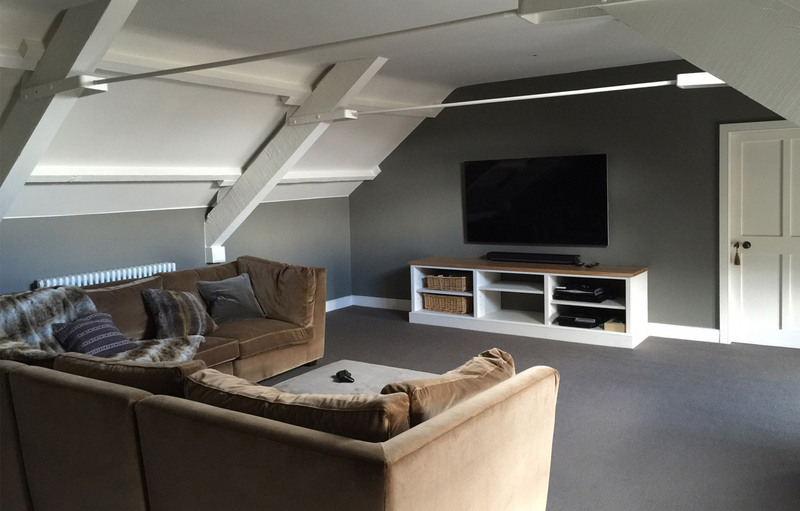 As this property is Grade 1 listed we had to be very careful in what equipment was specified and where it was installed. The client wanted to ensure that the technological elements did not detract from the aesthetics of the original features of the house. 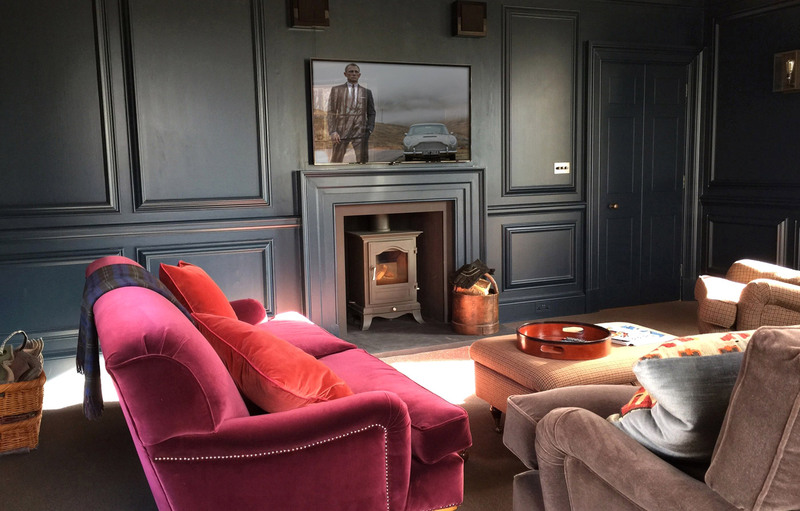 We worked closely with the architects and the conservation and planning officers and were able to come up with some concealment options for TV’s as well as wall mounted speakers that blended in with the surroundings. TV concealment has been achieved by using sliding panel mechanisms designed by Future Automation.